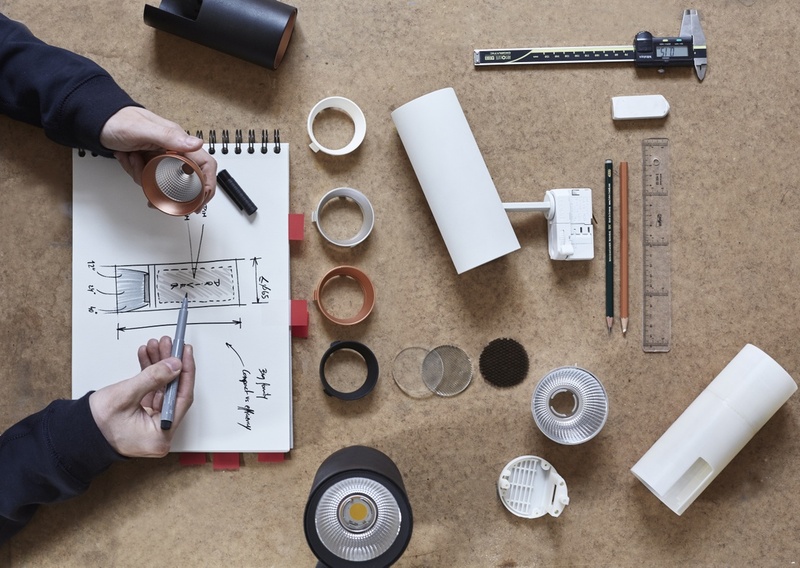 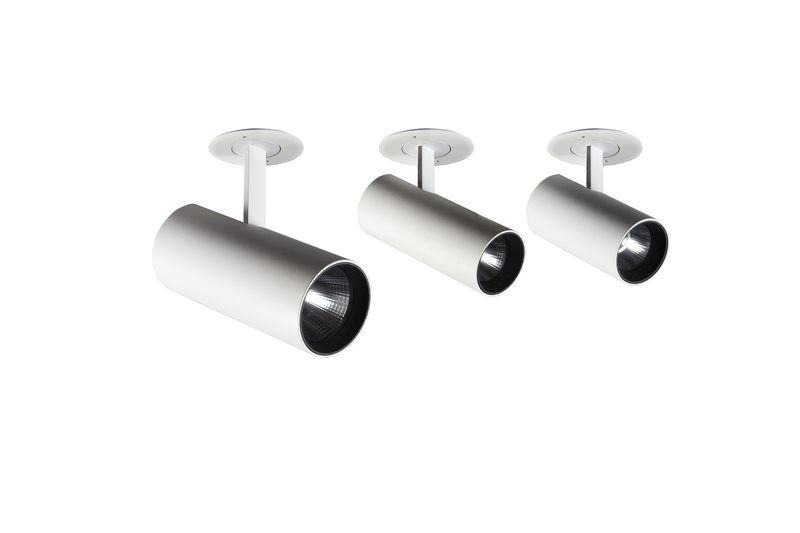 With a design based on integration within retail and hospitality spaces, a new family of accent lighting has been created which is characterised by its wide range and comprehensive applications. 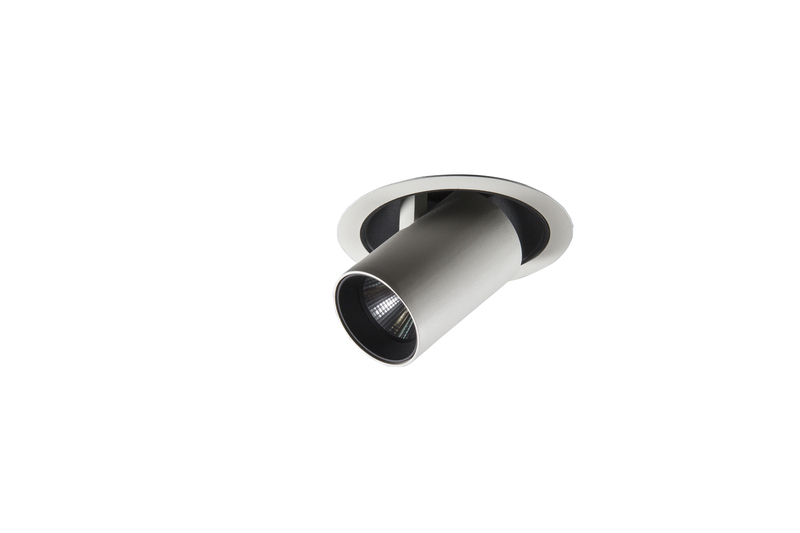 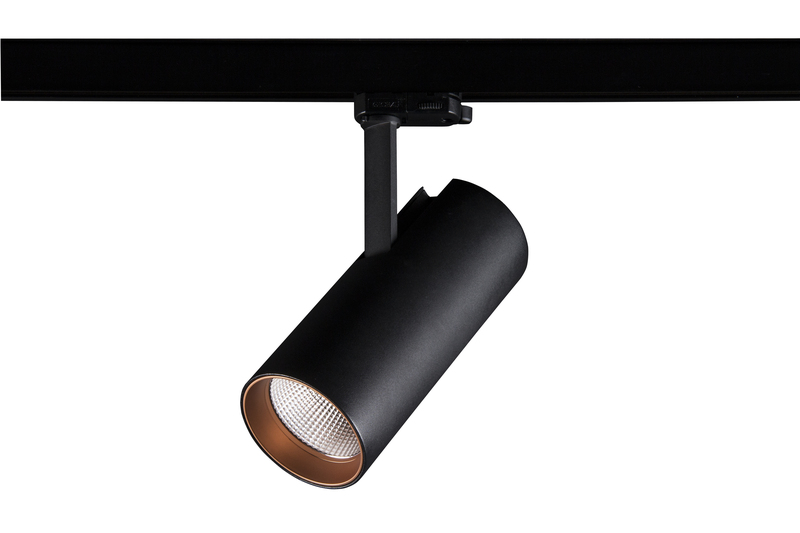 Hance is a series of accent lighting spotlights that come in a variety of sizes and lighting capacities (500 to 4000 lm), which covers a wide range of angles to achieve the lighting effect that each space requires. 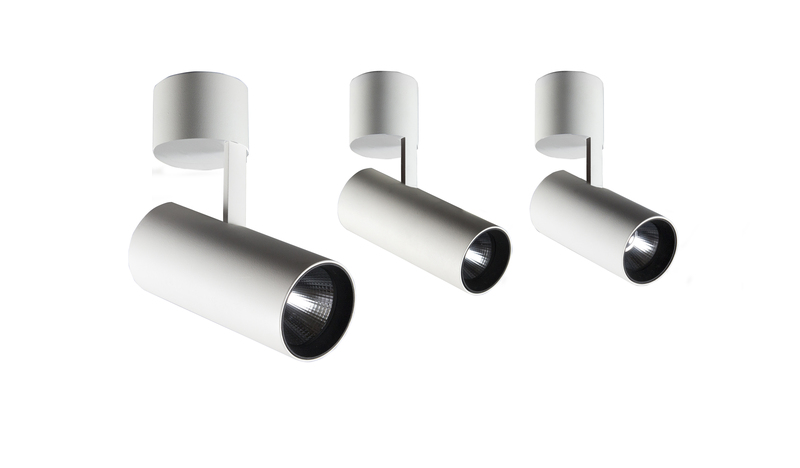 The family consists of projectors and downlights. 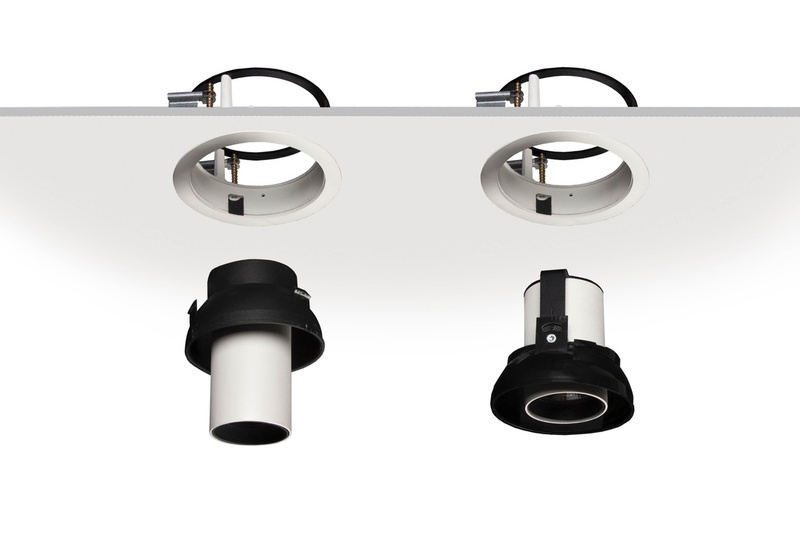 All projector models offer three installation alternatives: track, surface and semi-recessed; and downlight typology models can be integrated or semi-recessed to achieve an asymmetric luminaire effect or wallwasher respectively. 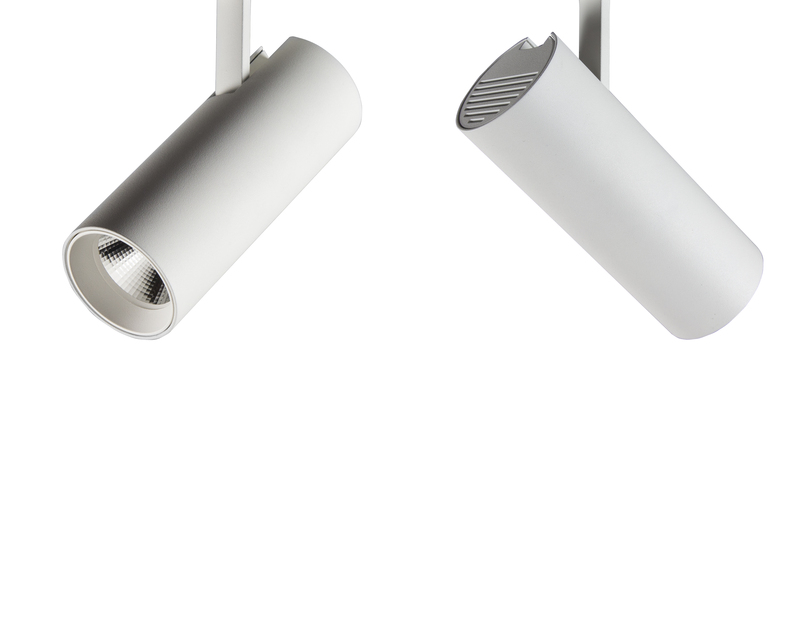 The entire Hance family is manufactured in a single cylindrical aluminum injection body that, in the projectors case (Class I with DALI alternatives), houses the LED light source and the equipment, being fully integrated into the body. 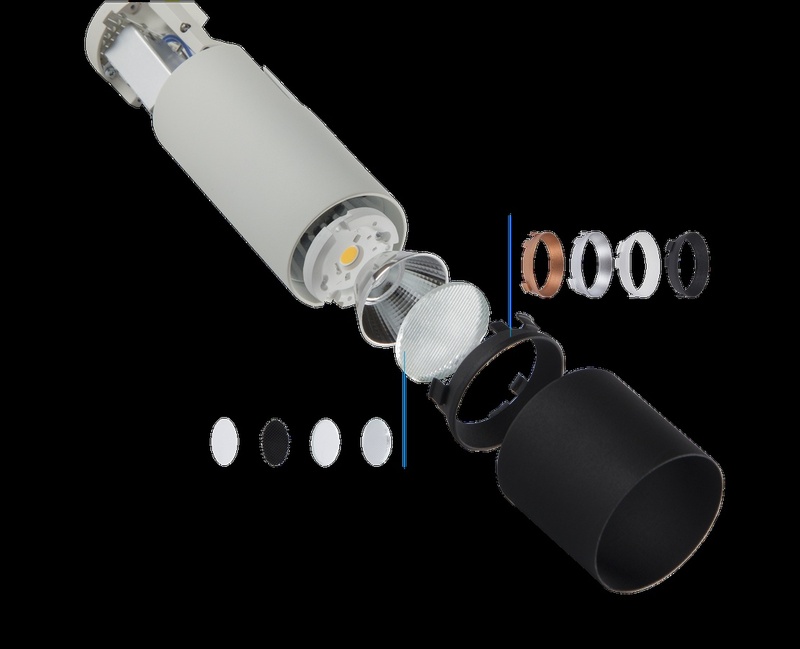 It is available in various standard 2700 K, 3000 K and 4000 K colour temperatures and with different aperture angles (superspot, spot, medium flood and flood). 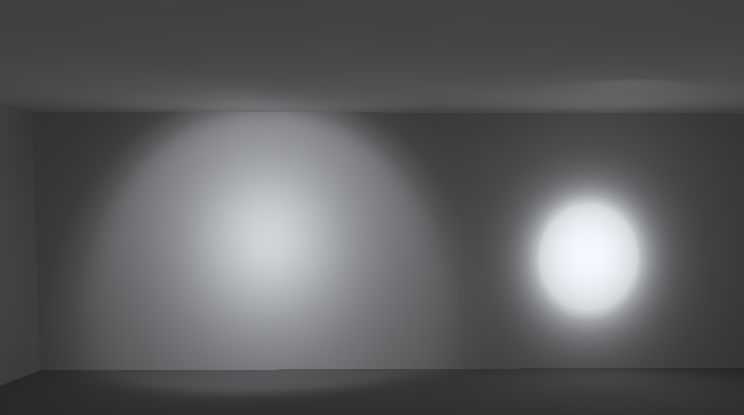 For special uses, there is the possibility to integrate specific LEDs to highlight certain qualities of the spaces. 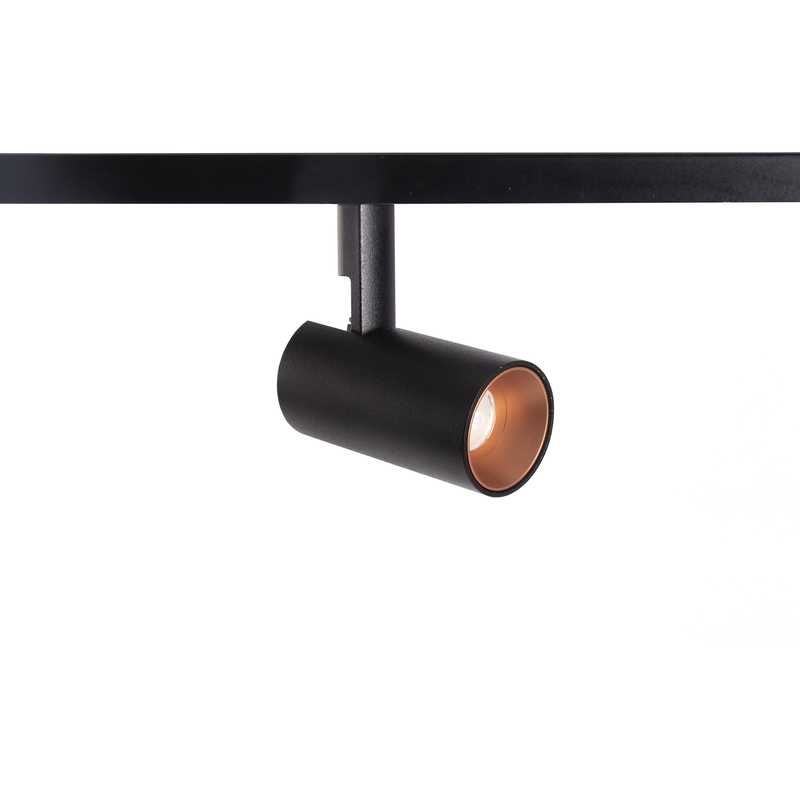 The pure Hance geometries allows it to be integrated in any environment with the minimum visual impact of the product in the space. All the details, especially the joint, have been designed considering the different installation positions (0-90º) and the integration of cables inside. 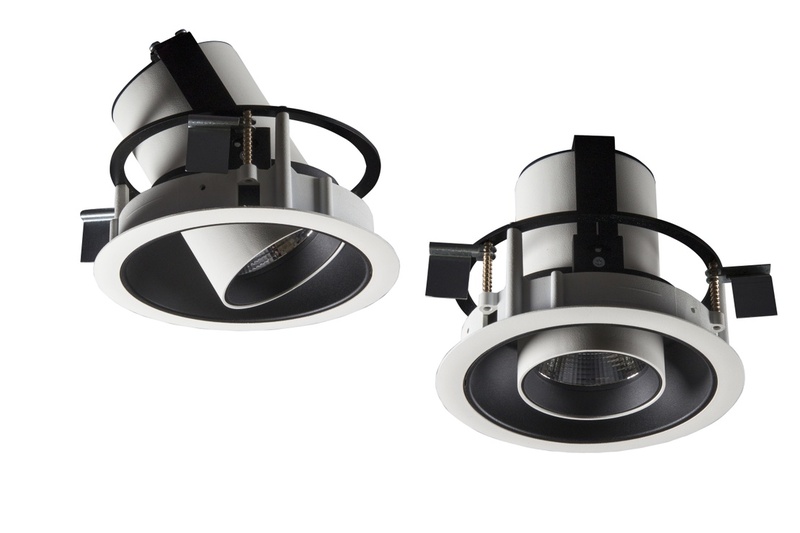 While all models can be integrated into retail and hospitality spaces, Hance spotlight and Hance downlight are specially designed for retail spaces while Hance 48V is the perfect solution to illuminate hospitality spaces. 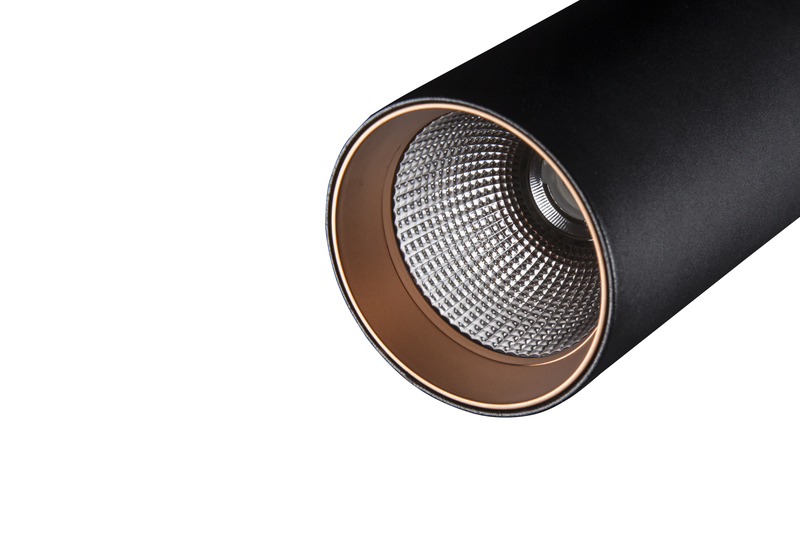 Hance is, definitely, an unmistakable technological investment towards an endless horizon of possibilities.